Improve the City of Lubbock's transportation services to meet a wide variety of specialized services required by the community. 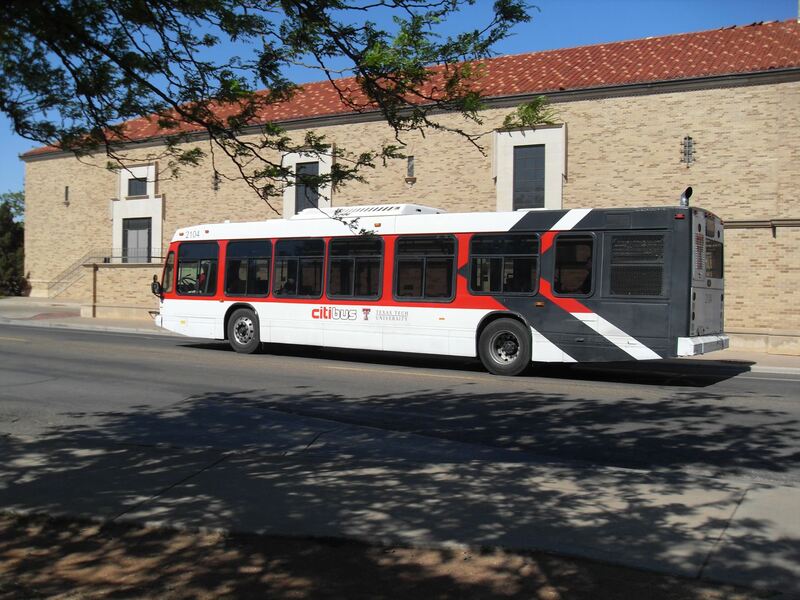 RATP Dev assumed management and operation of the City of Lubbock’s 100-vehicle transit system. The local RATP Dev management team oversees service in five specific areas: fixed-route, citiAccess (Paratransit-Medicaid Contract with the Texas Health and Human Services Commission), special services, Texas Tech University service, and service as the Lubbock Agent for Greyhound Services. 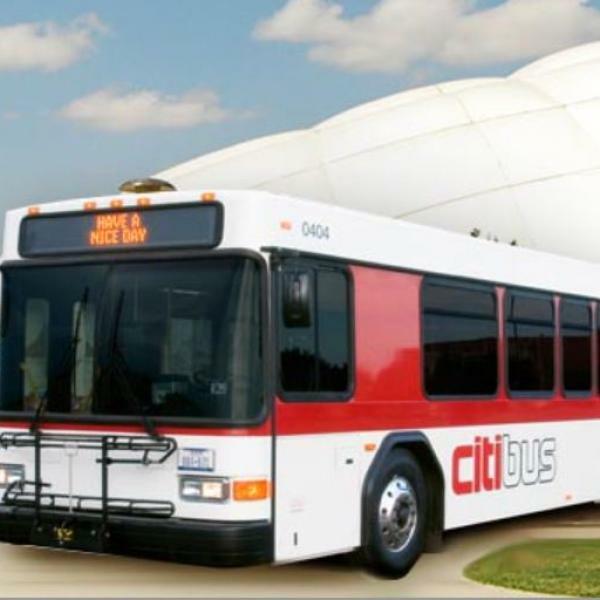 The fixed-route and citiAccess services provide safe and reliable transportation for Lubbock citizens throughout the community.